Young families move to ThornHill Woods because of the suburban lifestyle and the excellent schools in the area. 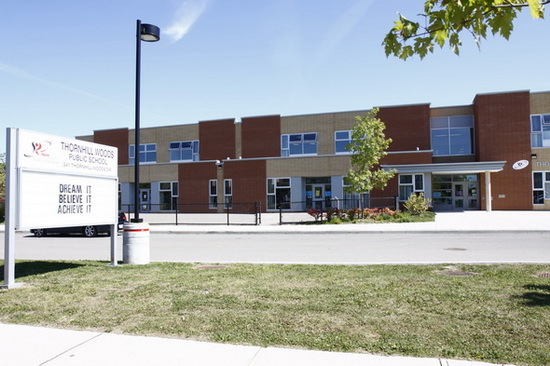 Public School students in Kindergarten through Grade Eight in ThornHill Woods are served by ThornHill Woods Public School located at 341 ThornHill Woods Drive. 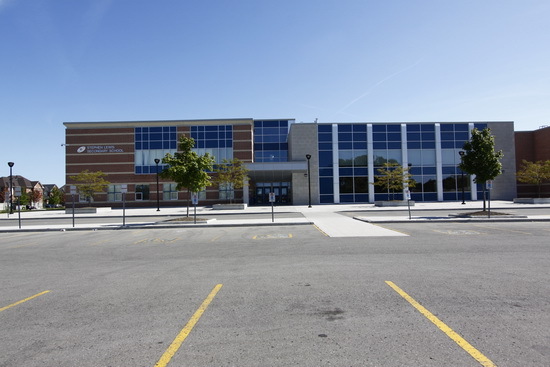 This school is operated by the York Regional District School Board. The ThornHill Woods Elementary School serves families who live in the area East of Bathurst Street, South of Autumn Hill Drive, West of ThornHill Woods Drive and North of Summeridge Drive. Before and after school programs are available to students at ThornHill Woods Public School. 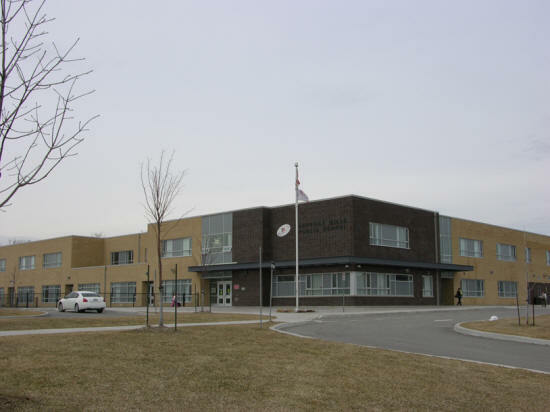 Public school students in the ninth through twelfth grades who live in ThornHill Woods attend that the Stephen Lewis Secondary School located at 555 Autumn Hill Road. Like ThornHill Woods Public School the Stephen Lewis Secondary School is also operated by the York Regional District School Board. French immersion curriculum is available to ThornHill Woods’s area elementary school students at the Adrienne Clarkson Public School at 68 Queens College Drive in Richmond Hill. 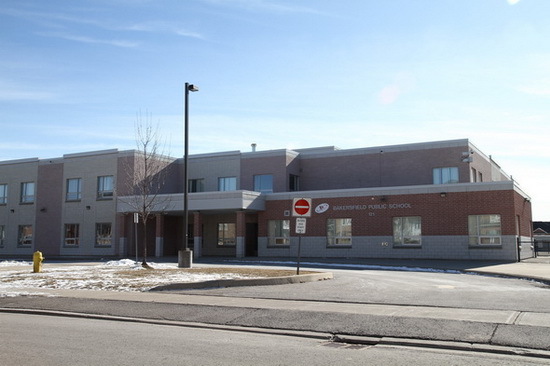 Secondary school students from ThornHill Woods can receive a French immersion curriculum at Langstaff Secondary School at 106 Garden Avenue in Richmond Hill. 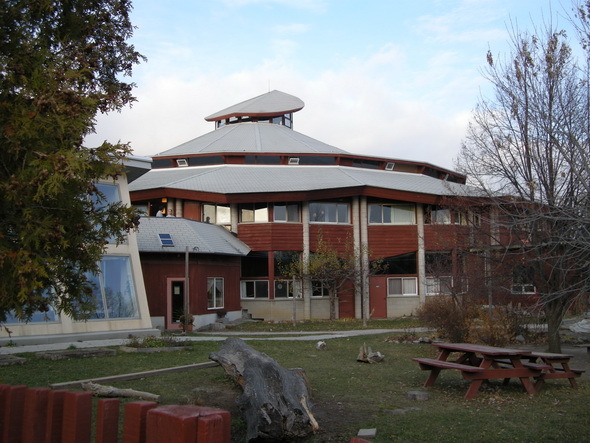 Public Schools in ThornHill Woods are administered from the Community Education Centre West at 36 Stronoway Crescent West. Roman Catholic families living in ThornHill Woods can send their children to the Bishop Scalabrini Catholic Elementary School located at 290 York Hill Boulevard in ThornHill for grades K-12. Older Catholic students from ThornHill Woods attend grades 9-12 at Saint Elizabeth Catholic High School at 525 New Westminster Drive in ThornHill. Both of these schools are administered by the York Catholic District School Board. Several Jewish schools including a number of Jewish Day Schools are located in the area of ThornHill. These include the ThornHill Hebrew School at 949 Clark Avenue. Haemet Day School, an Orthodox Jewish Day School for preschool through 8th grade focuses on Sephardic traditions and is located at 7026 Bathurst Street in ThornHill. The Spring Farm Branch of the Eitz Chaim Day Schools at 80 York Hill Boulevard in ThornHill is an Orthodox Jewish Day School for girls from preschool through 8th Grade. There are plans to build a number of Jewish Schools including Day Schools and Secondary Schools at the Joseph and Wolf Lebovic Community Campus currently under construction at 9550 Bathurst Street in ThornHill Woods. This facility will house sports, recreational and culture centers for the local Jewish community and Jewish children. Please note that the Board does review school boundaries. School communities are notified of boundary changes in accordance with Board Policy 108, Attendance Areas.